"Learn To Save A Life"
All of our classes are based on the American Heart Association current standards and guidelines. 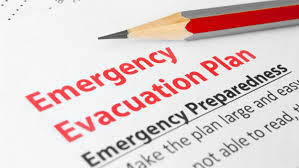 We create evacuation plans specifically for your home, estate and/or business. We maintain, sale and service various medical equipment, fire systems, and disaster kits.